Crowdfunding has reached a tipping point in terms of virality and impact. That was clear to me when I attended the National Crowdfunding Association of Canada’s (NCFA) full-day conference at MaRSdd in Toronto on March 3 2015. The auditorium was packed with easily 350 attendees. There was standing room only. The attendees were striking in their variety, including not only those pursuing funding but many from the Bay Street and New York financial industries. The quality and depth of the panelists and keynote speaker indicated that this was no longer a “fringe’ event. Everyone seemed to understand that crowdfunding is becoming a serious financial tool and not only for debt and donations. Soon equity crowdfunding will become more widespread (it is limited to Saskachewan for the moment). The Ontario Securities Commission is expected to have regulations in place in Ontario by the end of 2015 (after a number of delays). 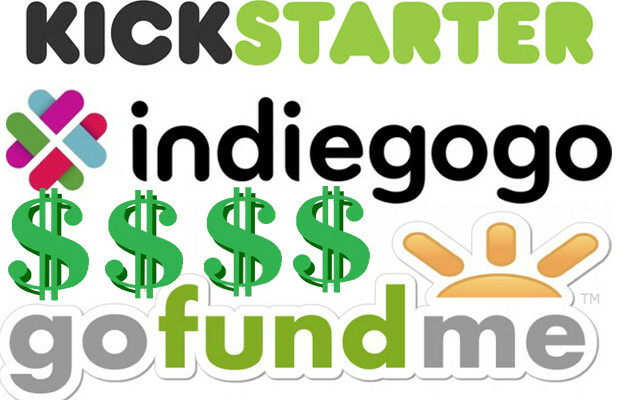 Effective crowdfunding is no easier than trying to do effective social media. It’s a crowded space where you need to be clear and emotive on your Value Proposition to potential funders. However, it will be one of the few alternative sources of investment for my social entrepreneurs in addition to friends, family and government. I will write further on crowdfunding in a future blog; trying to distill what I learned at the conference. In the meantime, visit NCFA’s website, join as a member and sign up for their newsletters. They’re an excellent resource. This entry was posted in Funding, Uncategorized and tagged crowdfunding, entrepreneurship, financial tools, funding, NCFA, social enterprise, social ventures. Bookmark the permalink.